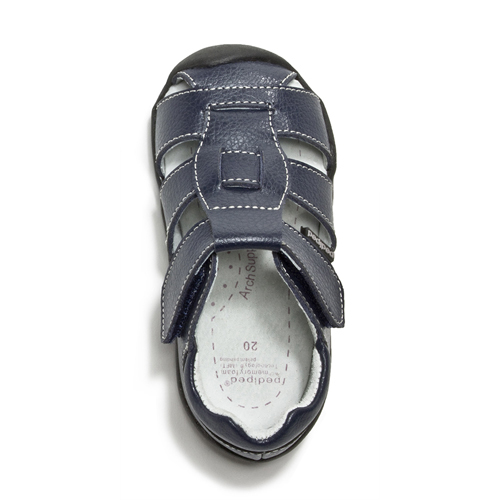 Sydney is the perfect sandal for cruising around town. 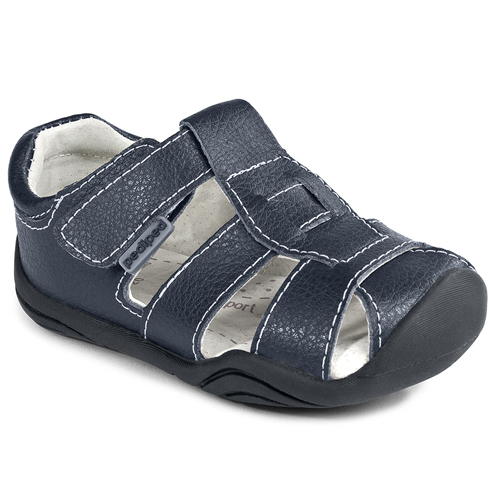 Your little one’s feet will stay cool in this breathable and ultra-comfortable fisherman sandal. 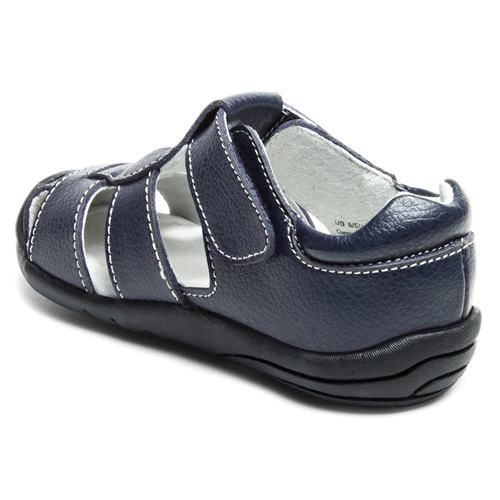 A memory foam insole provides excellent absorption, prevents foot slippage and offers support in all the right places.